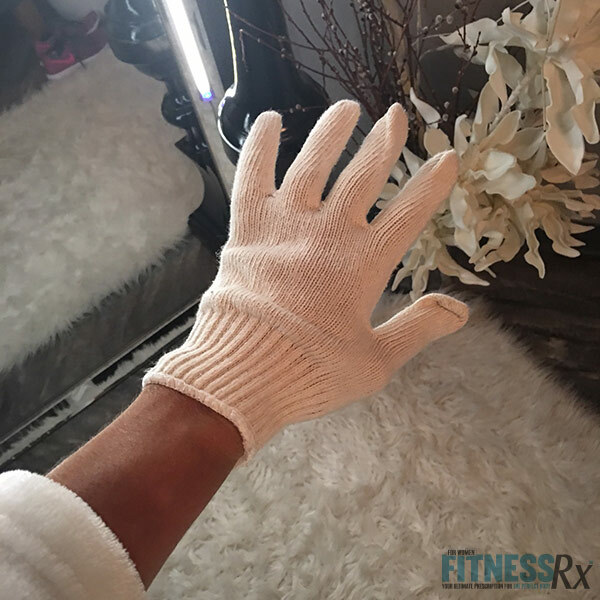 I keep seeing this cryotherapy “stuff” all over TV and social media, so I decided to give it a try! I am a big fan of recovery, and I don’t think most people do enough for their recovery. For the most part everyone trains hard, but remember you don’t grow or change when you are working out; it happens when you are recovering! So if it you don’t recover properly you are sabotaging your efforts. 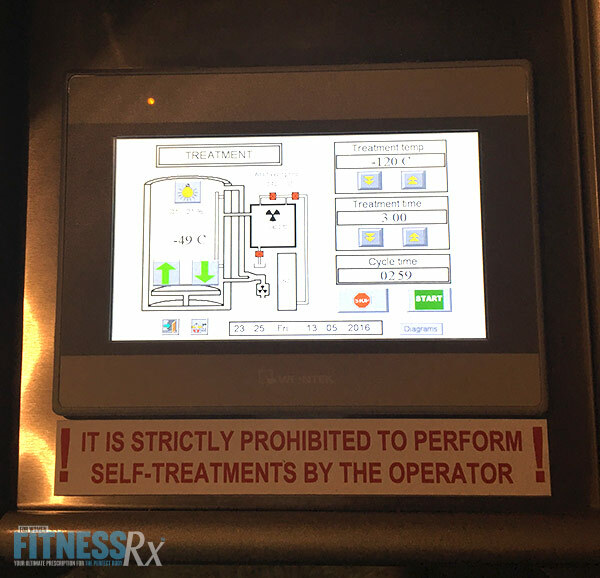 Going into cryotherapy, I knew NOTHING about it. I figured, well, we have used cold therapy for centuries, so there has to be something to it. Think about anytime you strain or pull something, what does the doctor tell you to do? Ice it, because he area has been injured and is inflamed. So I assumed this would just be like a super intense icing session. I didn’t want to read up too much on it, as I just wanted to experience it for myself. So I took note of things on my body that had been bothering me and issues I had been having, so I that I could assess them after the treatment. 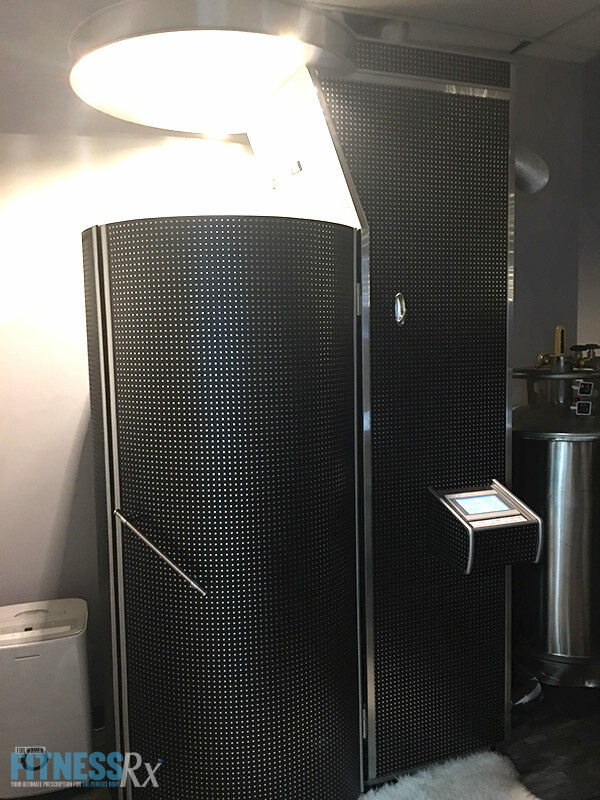 I went to Grace Medical Cryotherapy, which happened to be the only location in Connecticut that was offering this treatment. When they called to confirm my appointment, I was told I could wear a bathing suit, sports bra and shorts or just go in my birthday suit. Well, the last option seemed REALLY cold, so I went with a bathing suit. When I showed up, they brought me back to the changing room. 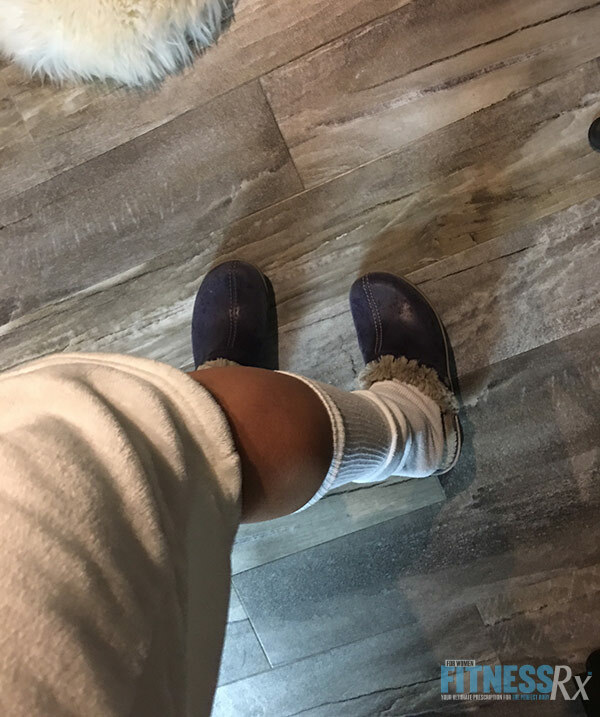 Here, I was provided with a robe and was instructed to put tube socks on my feet and a pair of knit gloves on my hands. From here, I walked into the cryotherapy chamber, which looked really cool! There was all kinds of tanks and what looked like dry ice fog steaming out of the chamber. Here I was given two more items to put on: a pair of fleece-lined Crocs for my feet and a pair of leather mittens. Once I stepped inside the chamber, they closed the door and took my robe. I am a skier and I am used to being in some pretty cold temperatures, but I was nervous! I had no idea what to expect. 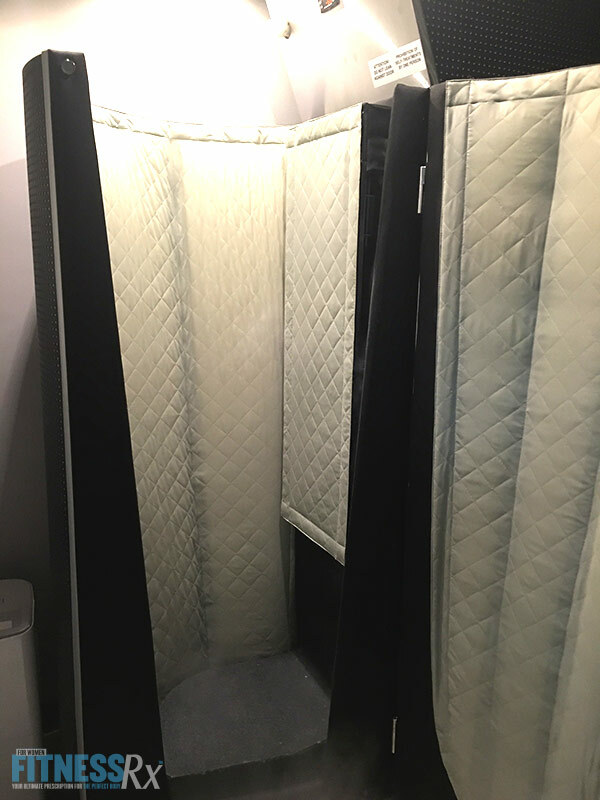 The entire treatment time was three minutes and it reached -220 degrees, which is colder than any place on planet Earth, just to put it in perspective! They started the session, and it was really not as bad as I thought it was going to be. Around one minute and 30 seconds, I started to feel cold. But it was a different kind of cold as far as the sensation went, not like being cold while skiing. Having my hands and feet completely covered made a big difference! I made it the whole three minutes and was very happy to get my plush robe back to put on after that! The one thing I noticed right away was I had a pain in my right hip that had been bothering me and immediately after the three-minute treatment I didn’t even feel it anymore. I did feel more cold after I got out, and for the next few hours it took me a bit to warm up. I also noticed that I was extremely hungry about 30 minutes after the treatment, to the point my stomach was growling. The rest of the day, I had a nice energy burst, just a feeling of being refreshed. The pain in my hip stayed away for about eight hours, then started to slowly come back. I slept great that night, which is something I have been struggling with, and woke up with a nice glow to my skin. 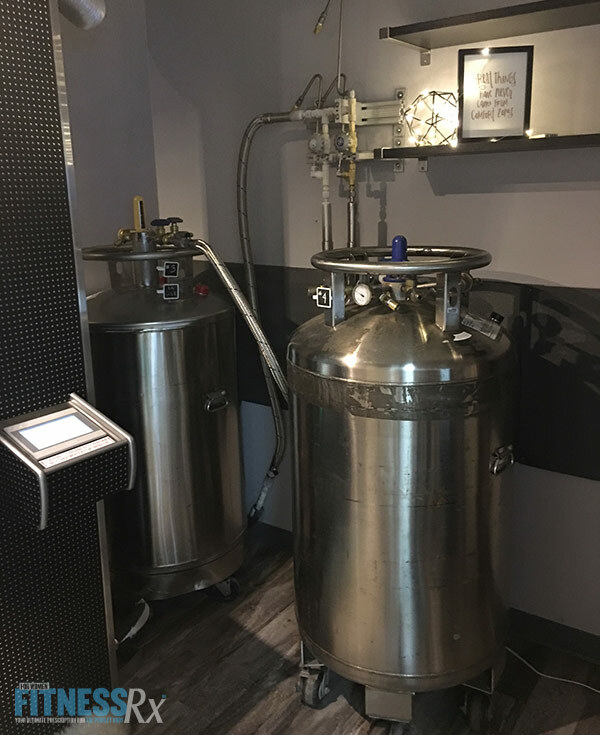 • A number of professional athletes and celebrities use cyro. It is relatively new to the U.S., so there has not been enough research yet to produce anything scientific about the treatment’s effectiveness or not. However, I have been several times now, and I know what I feel, and I do feel better after a session. Just like when I played sports and I would pull a hamstring or quad and our trainers would have us ice it, it always made me feel better. Of course it would always come back and I would have to ice it again, as with any injury it takes time to fully heal. 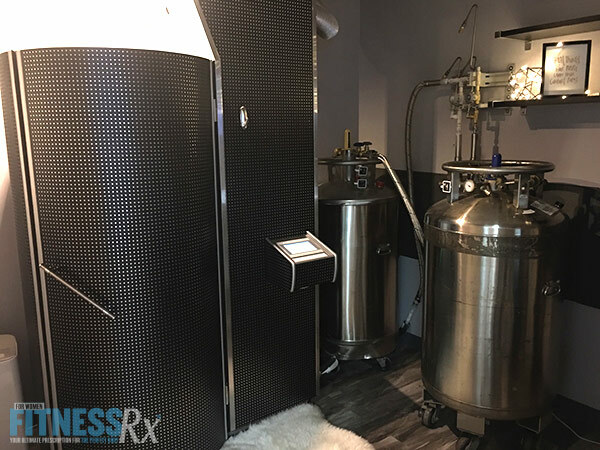 I look at cryotherapy like it’s one big intense ice bath for your body, and athletes have used those to recover for years! I will keep going and doing my own “research,” as I always say no one will ever know your own body better than you! I definitely think it’s worth trying for yourself, but take note of how you feel before you go and most importantly how you feel after! Callie Bundy is an IFBB Bikini Pro & StrongGirl Ambassador. She has a passion for sports and training, she played 3 sports in high school & NCAA Division 1 softball in college. She has previously worked as both a TV and Radio Host for a variety of programs. Should You Go To The Chiropractor?